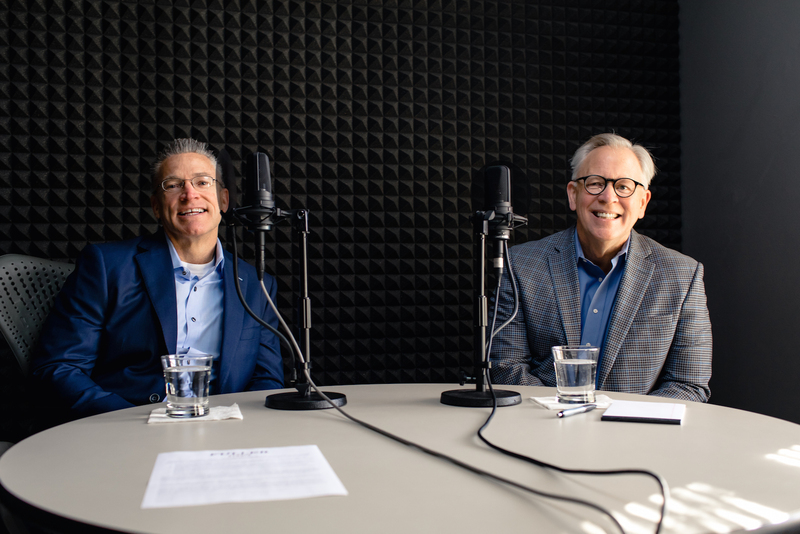 + Gary Haugen, founder and CEO of International Justice Mission (IJM), reflects on his work in Rwanda, the beginnings of IJM, and the ways Christian spiritual formation naturally leads to working on behalf of the suffering and poor. Published on February 27, 2018. Note: This conversation contains explicit descriptions of sexual and physical violence that may not be suitable for all audiences. Listener discretion is advised.